Definition at line 14 of file CQCheckModelWindow.h. Definition at line 9 of file CQCheckModelWindow.cpp. 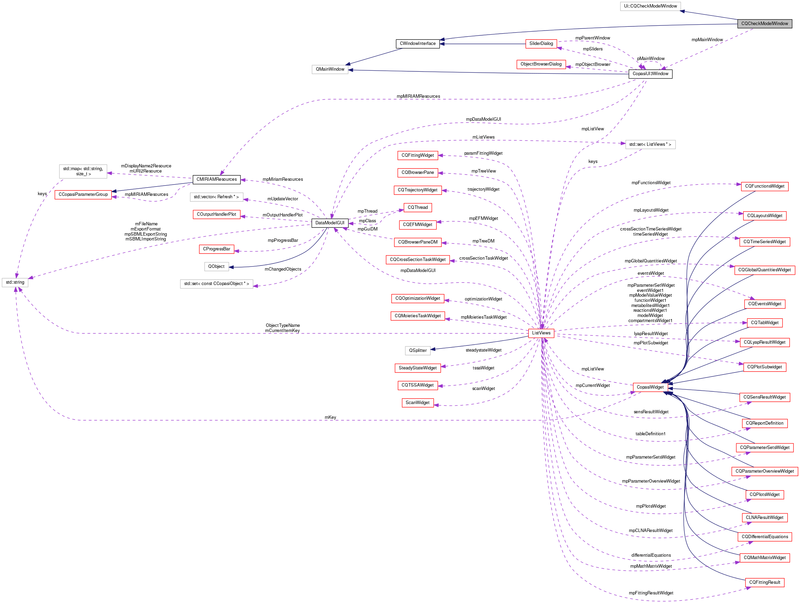 Definition at line 22 of file CQCheckModelWindow.cpp. Definition at line 27 of file CQCheckModelWindow.cpp. Definition at line 27 of file CQCheckModelWindow.h. 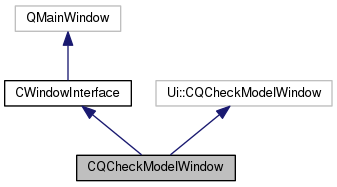 Referenced by CQCheckModelWindow(), and ~CQCheckModelWindow().